We offer wholesale discounted Jeep rental rates from Hertz, Avis, Budget, Dollar, Thrifty and other national brands. NO pre-payment or cancellation fees. Our rates are lower than booking direct. Let us prove it! Check Jeep rental rates for Hawaii. NO credit card needed at this time for your Jeep rental reservation in Hawaii. FREE personalized Hawaii Jeep Wrangler rental reservation service. Offering rental Jeeps on Maui, Oahu (Honolulu Airport & Waikiki), Kauai, Hawaii Island (Kona & Hilo), and Molokai. 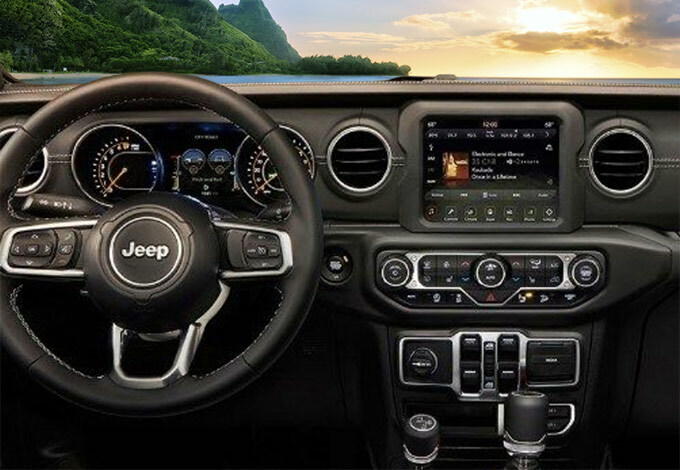 All Jeep rentals are 4x4 and come with air conditioning, USB and automatic transmissions. Your quote or confirmed reservation number, rate & rental summary will be e-mailed to you within 1-3 hrs. Easy to cancel and rebook anytime.